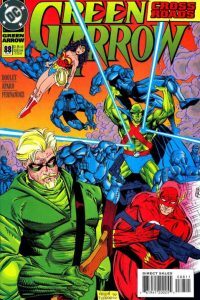 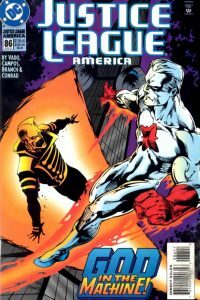 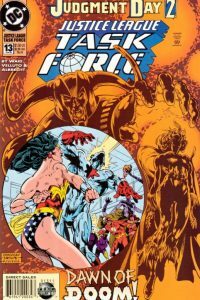 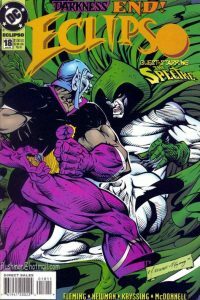 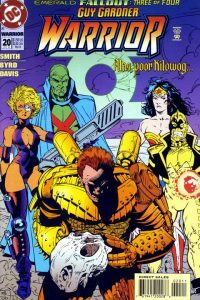 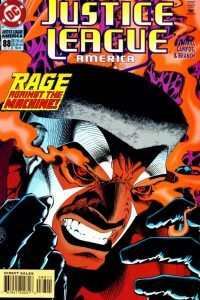 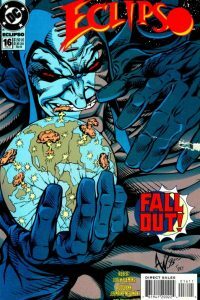 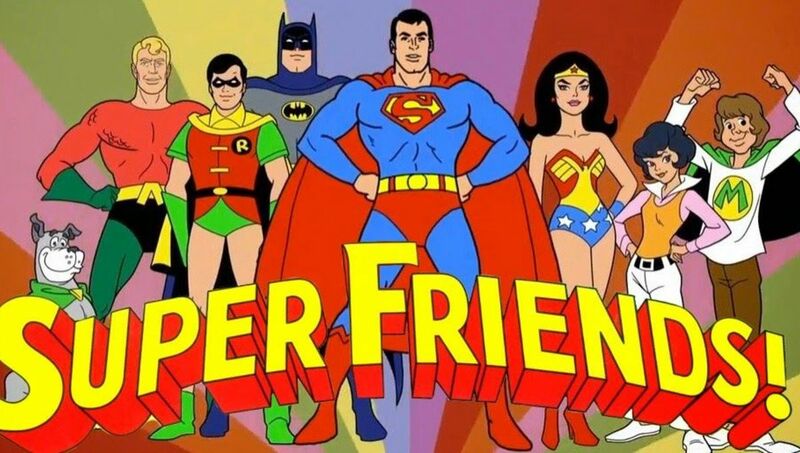 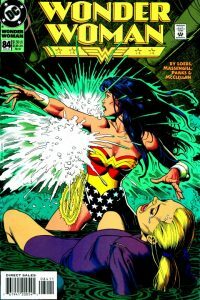 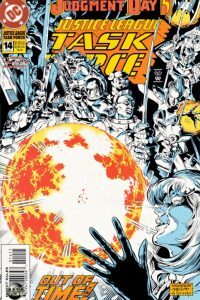 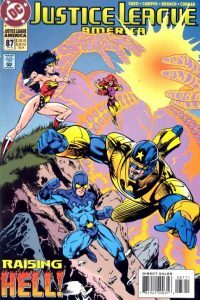 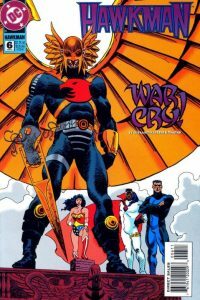 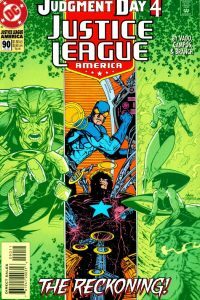 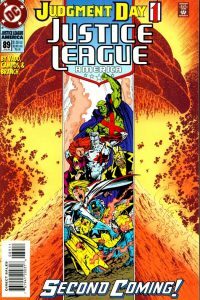 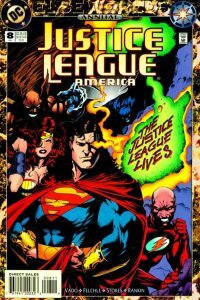 This issue continues the Judgement Day story arc from Justice League Task Force #13 and continues in Justice League America #90. 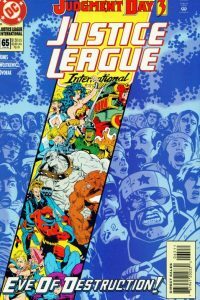 This issue continues the Judgement Day story line from Justice League America # 90 and concludes in Justice League International #66. 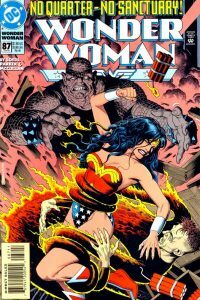 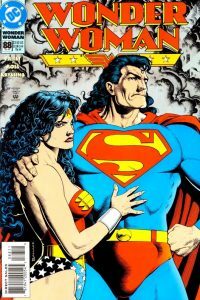 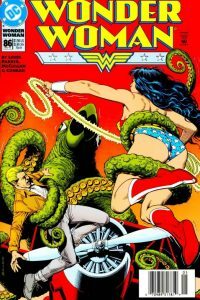 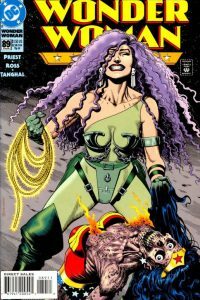 Another stand-out, powerful cover from Brian Bolland.